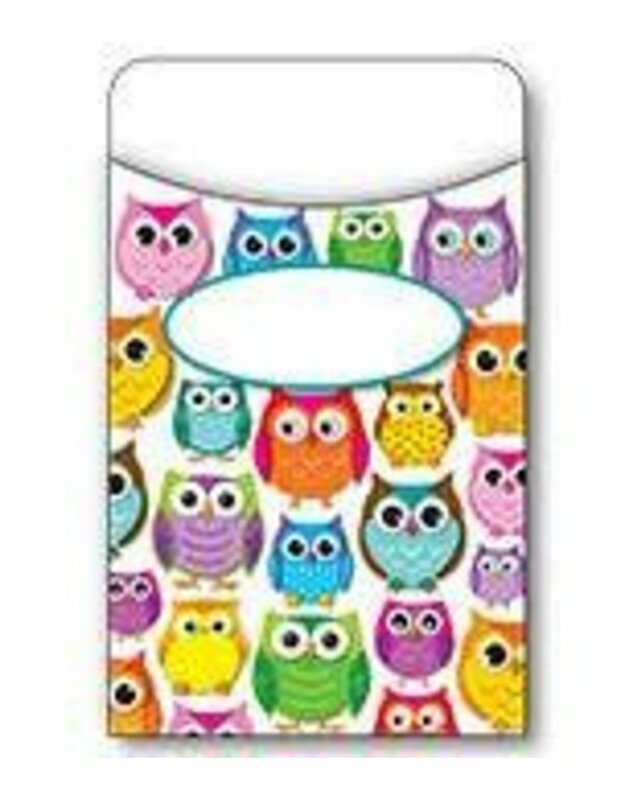 The playful and vibrant Colorful Owls design of these library pockets will help create a positive environment that promotes creativity, enthusiasm, and productivity.Use library pockets to make learning games, create classroom management displays, organize your classroom library, and so much more! Customize library pockets using the writing space provided on the front of each pocket. Library pockets are the perfect organizational tool! Each pack includes 36 pockets that measure 3.25" x 5.25".